For about a decade now, BMWs haven’t actually had a physical dipstick to check the engine’s oil. Instead, it uses sensors and the iDrive system to tell you the oil level. It’s something that’s bothered BMW enthusiasts quite a bit, actually, as most gear-heads like to physically see their fluids and their quality. It’s also something that I hear constant complaints about from old-timer family members every time I show them a BMW press car. It’s exhausting. 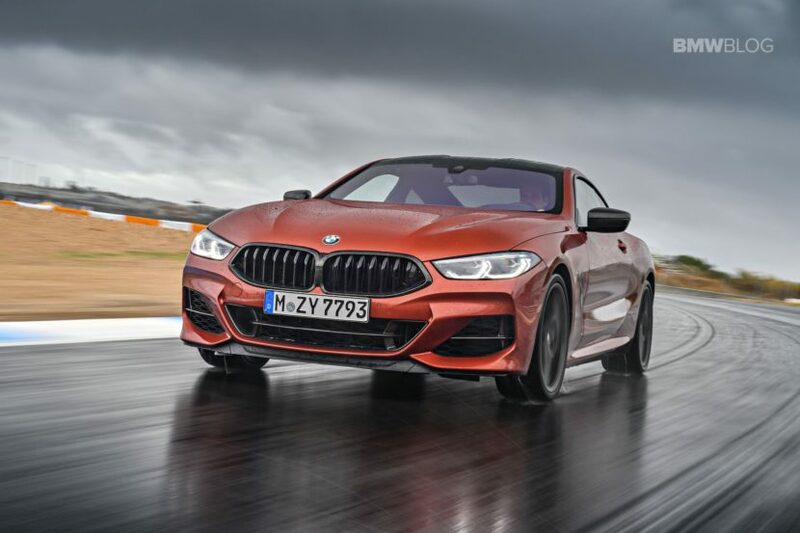 Thankfully, that might soon end, as it seems as if the BMW M850i will regain its dipstick. We saw this earlier today but were’t sure if it was real or not, as we hadn’t heard anything from BMW about it, nor noticed it ourselves. Jalopnik felt equally as hesitant and reached out to a BMW spokesperson for clarification. Apparently that spokesperson was equally as shocked but said it seems legitimate. We’re going to be spending some time with the BMW M850i quite soon, as well as the new M5 Competition and some other various new BMWs, so we’ll make it a point to check for dipsticks on all of them. This way we can see if this is something BMW is going to start bringing back or if it’s unique to the M850i. 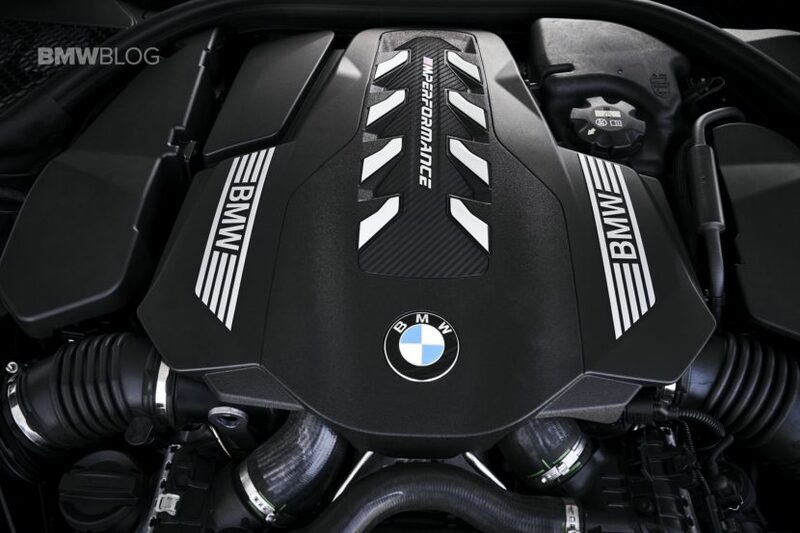 We honestly don’t see it being the latter, simply because the M850i uses a variation of the same engine that will power other BMW models. So we don’t see this being a one-time thing. Maybe that’s just wishful thinking, though. As gear-heads, we like to check our own oil, so this is very exciting to see. UPDATE: So we’ve been informed that all BMW V8s since the G11/G12-generation BMW 7 Series debuted have had physical dipsticks.